If you are looking to install a high-quality jewelry or fire safe in your home in the Austin area, you have come to the right place. Cothron’s in Austin and surrounding areas has experience since 1947 with safes and locks; we can help install safes in your home for fire, theft, jewelry, guns and more. 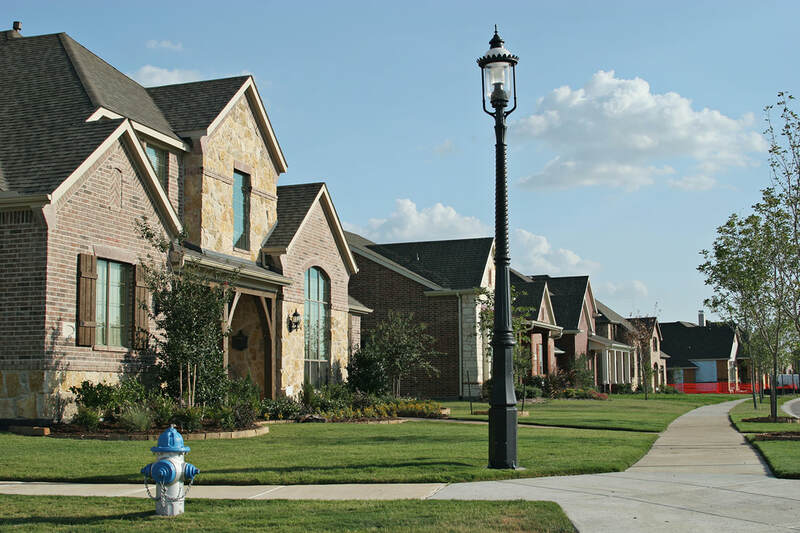 Many homes in the Austin area have a fireproof safe for important documents. If you have a simple fire safe at home, you should really consider bolting it down or moving up to a wall safe. Hidden safes are the best defense against crime. 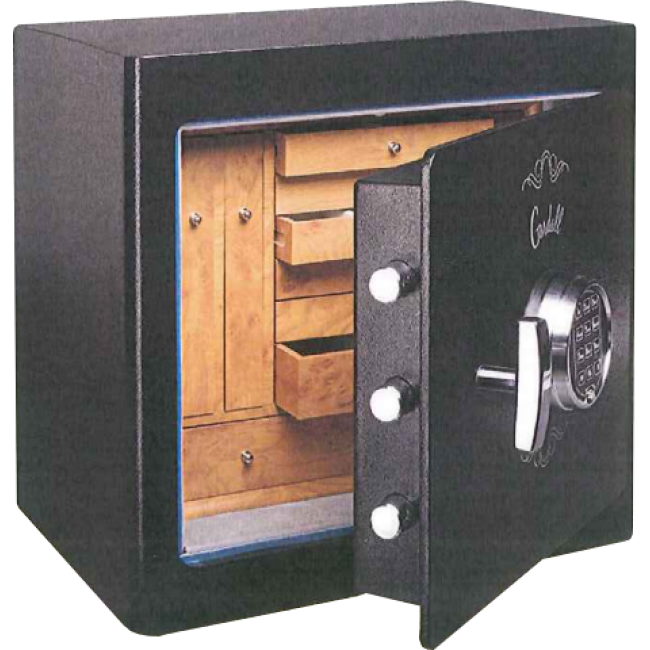 Cothron’s has a large selection of standard safes for home and business. We can also do customized work and offer some very high end, custom, luxury vaults/safes for homes as well. AMSEC and Hollon are two safe brands we work with often and highly recommend. 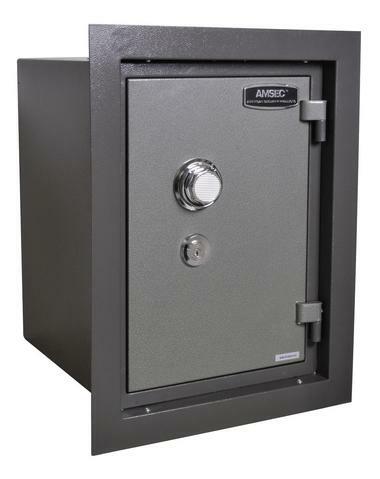 Cothron’s stocks many safes and can order one quickly for you, with installation available usually within 7 days or less. There are diversion safes as well, with safes disguised as air vents, night stands, flashlights and even dictionaries. While these have a clever factor, and might make you feel a little like a spy, we highly recommend a professional safe solution with installation from Cothron’s for your valuables such as jewelry, personal papers and more. The type of lock – there are two choices: electronic, digital lock or a mechanical combination lock. The electronic keypad might save you 30 seconds each time you access the safe. Fire rating- usually 30 minutes to 2 hours, which indicates the safe can withstand 350 degrees F for that amount of time. You want to protect your jewelry from fire as much as theft. Size of safe – we recommend you buy one that is bigger than what you think you need today. Also consider the space you have available for the safe. ​Interior Design- you can customize the inside of your safe with shelving, compartments, LED light kit and more. Have you seen those beautiful safes in photos In the monthly home magazines like Luxe in Austin? Can Cothron’s do THAT? We sure can. Partner with us on the design, customization and installation of a home vault that is designed just for you. 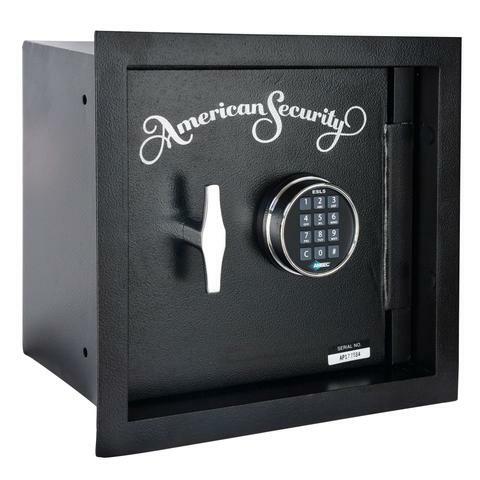 We have experience with some incredible safes and vaults in Austin. 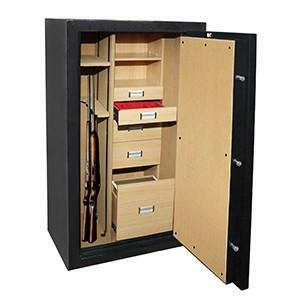 These are typically for storing rifles, guns, jewelry and other valuables. Cothron’s offers a full offering of safes and vaults for business. We have experience with vaults, deposit boxes, fire safes, etc. We do customized work for many of our business clients. We only recommend products that we believe in. We partner with the most trusted names in the industry and your security is of the most importance to us.